Home » Letter » German Court letter 1850. Pre-Philately Autograph. German Court letter 1850. Pre-Philately Autograph. 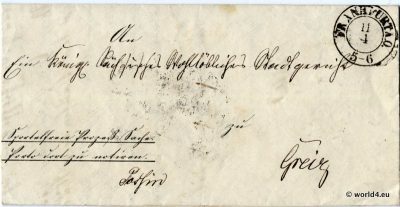 German Court letter 1850, Autograph. Pre-Philately. 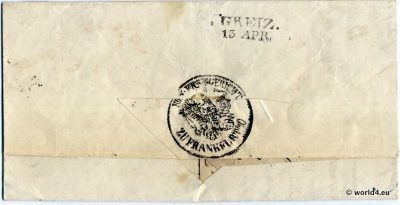 Cover posted from Frankfurt to Gretz, Germany. Court letter with beautiful handwriting and a rare postmark. Previous PostMilitary censorship cover, Germany 1945. 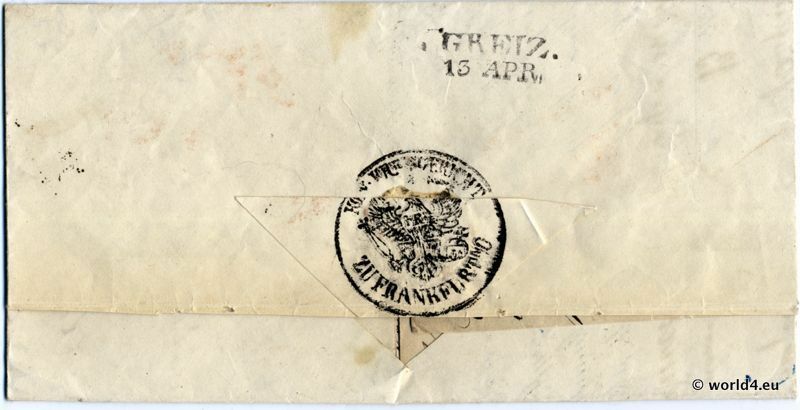 Next PostOld German States Wernigerode letter 1865.